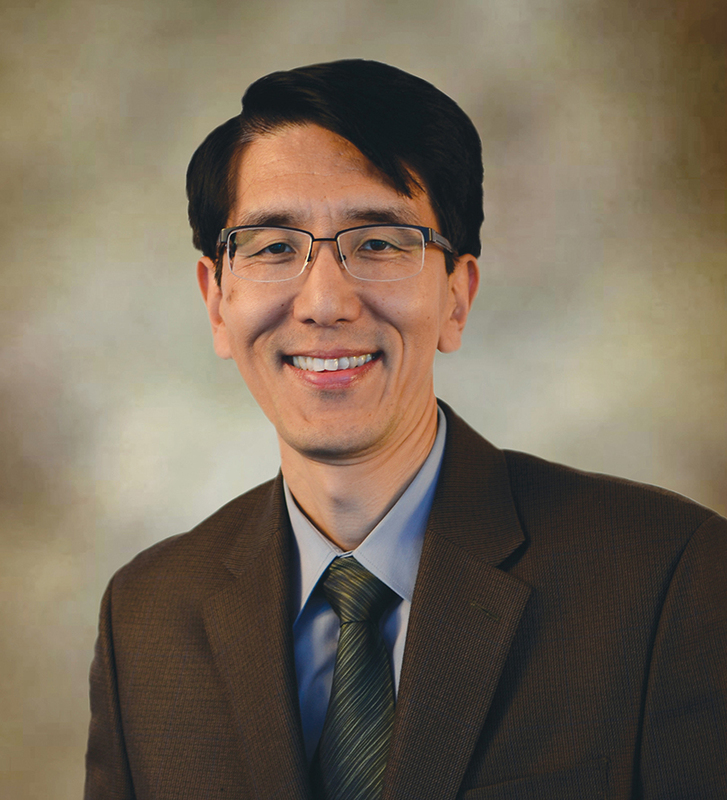 Jaekyung Lee, PhD, is a professor and former dean of the Graduate School of Education at the University at Buffalo. A fellow of the prestigious American Educational Research Association (AERA), Lee is an internationally recognized leader in educational policy, accountability and equity, and international and comparative education. He has a PhD in education from the University of Chicago. Lee is currently a Richard P. Nathan Fellow of the Rockefeller Institute of Government. He was also a fellow of the Center for Advanced Study in the Behavioral Sciences at Stanford University and a fellow of the National Education Policy Center at the University of Colorado at Boulder. He is the recipient of 2007 AERA Raymond B. Cattell Early Career Award and 2015 Western New York Educational Service Council Robert W. Heller Award. Lee is the author of "The Anatomy of Achievement Gaps: Why and How American Education is Losing (But Can Still Win) the War on Underachievement" (Oxford University Press). Lee, J. (2016). The Anatomy of Achievement Gaps: Why and How American Education is Losing (but can still Win) the War on Underachievement. New York: Oxford University Press. Lee, J., & Wu, Y. (2017). Is the Common Core Racing America to the Top? Tracking changes in state standards, school practices, and student achievement. Education Policy Analysis Archives. DOI: http://dx.doi.org/10.14507/epaa.25.2834. Lee, J., Kim, Y., & Shin, H. (2016). Hak-ryeok-gyeok-cha-eu Byeon-hwa-chu-seo-wa Hae-so-bang-an [A study on Korea national achievement gap trends and remedial measures.]. Han-kuk-kyo-yuk [Journal of Korean Education, 43(1), 261-286]. Lee, J. & D. Park (2014). Do American and Korean education systems converge? Tracking school reform policies and outcomes in Korea and the USA. Asia Pacific Education Review, 15(3), 391-399. Lee, J. & Amo, L. (2016). International and Interstate Analyses of Student- and School-Targeted Accountability Policy Effects. (pp. 3-22) In Sharpes, D. (Ed.). Handbook on Comparative and International Studies in Education. Charlotte, NC: Information Age Publishing. Lee, J. (2015). Educational Testing: Measuring and Remedying Achievement Gaps. In R. Scott & S. Kosslyn (Eds.) Emerging Trends in the Social and Behavioral Sciences. Hoboken, NJ: John Wiley and Sons.